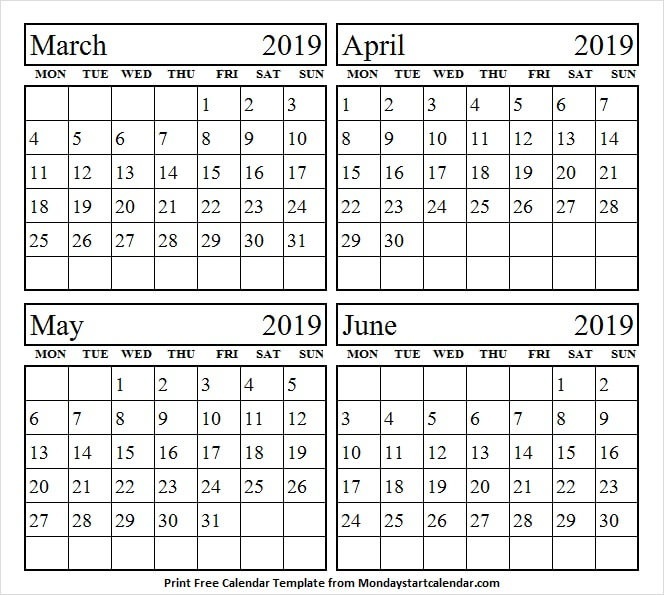 We are working on some other categories of calendars such as weekly calendar, Four Month Calendar format, yearly holidays calendar, federal holiday calendar, bank holidays calendar, school holidays calendar in the US and UK. We will provide you all the related stuff about these calendars. 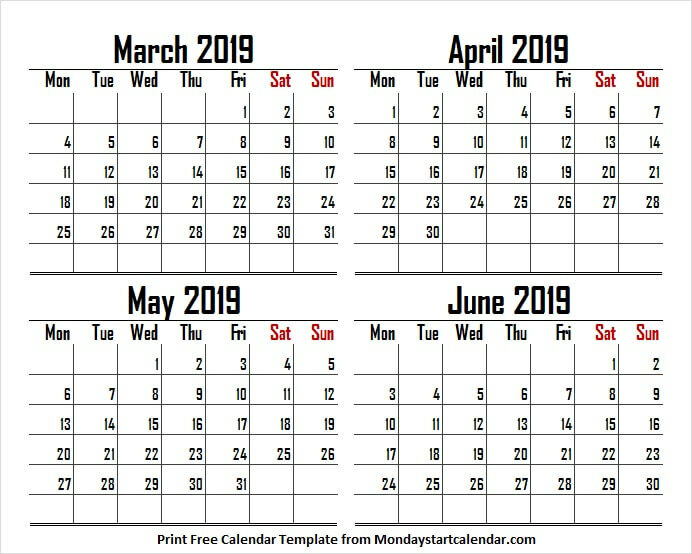 Download these calendars and print online. 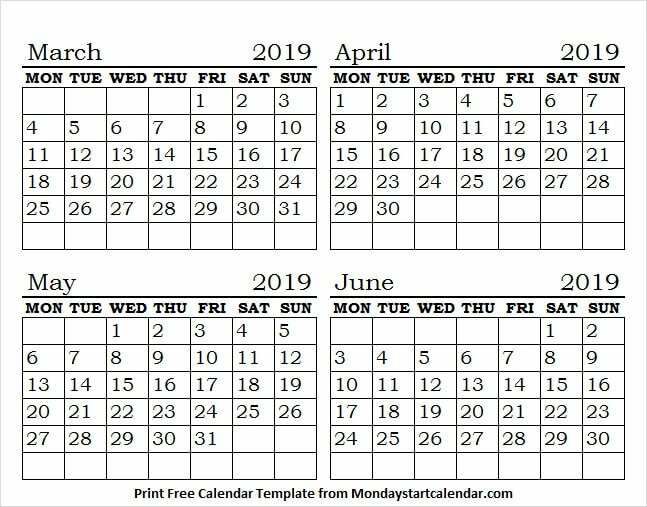 You can download or print a different type of free Blank Calendars for many purposes. You can use it to make a monthly plan, you can add some important points in the Notes section, you can use it as a reminder.